I love creating quirky writing assignments with related bulletin boards. 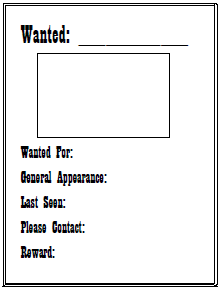 I have a printable wanted poster that I use for a variety of writing assignments. 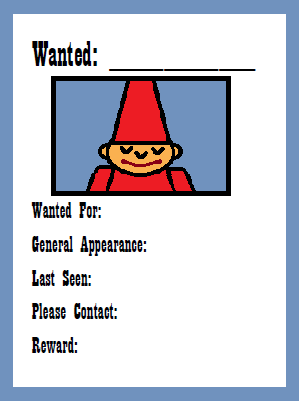 For this assignment, I want my students to write about the antics of their Elf on a Shelf and design a wanted poster for illustration. 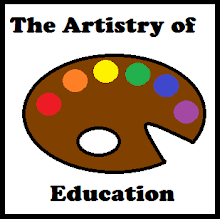 You may think that fourth graders are too old for this assignment, but mine weren't. 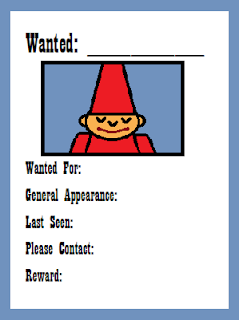 To download a printable wanted poster, please visit this post at Artistry of Education.